Did you know that Artbarn offers scholarships? As well as doing outreach in the community, Artbarn School has a scholarship programme in place to assist families. 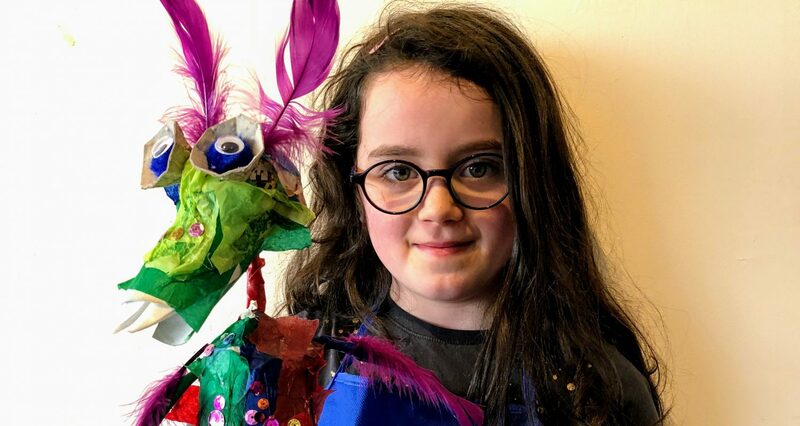 We offer scholarships to children who demonstrate potential in art but who would not otherwise be able to attend classes due to their financial circumstances. As a registered charity we are always looking for potential candidates aged 5 to 11 to be interviewed by our committee. Please contact the School directly or click the link for a PDF form. A Summer Pavilion in the Park Join our mailing list for upcoming classes and workshops!